Once completing a long period of studying at university, and achieving your long-deserved degree in medicine, it may seem overwhelming when staring at the huge pool of jobs available in the NHS. However, through research and work experience it is easy to discover where your passion really lies. For the many students who have achieved their degree in medicine, there are many opportunities to get work experience in different fields also. As with applying for any major employer it is important to do your research into the multitude of specific areas, with an understanding of where your interests lie. The transferability of skills to many parts of medicine is parallel to the ability to transfer locations; nurses and doctors are needed in hospitals up and down the country. A career in the NHS is perfect for those of you that appreciate the huge need vulnerable people across the country have for healthcare. Those that struggle the most need the most help, and this often isn’t due to a physical problem. Mental well-being has been centre stage lately, as more people begin to understand and realise the strikingly large number of people that suffer from mental health issues. 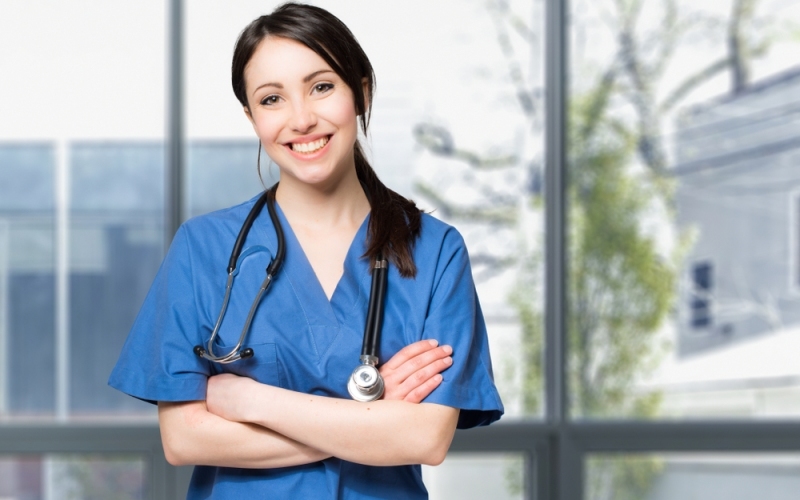 Mental health nurse jobs, therefore, are ideal for those interested in helping those who are affected by more psychological problems, especially in a society where talking about our internal issues is becoming widely accepted and encouraged. If you compare our developing society to those of the 16th or 20th centuries, there is, undoubtedly, a huge difference. Modern technology has improved the quality of life of people across the world, but most importantly, it has determined the growth of the success of medical care. For those of us who enjoy utilising this impressive technology and are fascinated in its continued usage in health care, perhaps a career in radiography or biomedical engineering is more suitable. As crucial as modern equipment is in health care, however, it has enabled global communication to become a quick and easy concept, whilst also improving the ability to travel. Not only are communicative skills vital for a career in the NHS, but a respect for and understanding of different cultures, ethnicities and varying backgrounds for patients is essential. The ability to calm and relax those who are stressed, suffering and scared is very important. There are also many benefits for having a career in the NHS, as well as more emotionally giving rewards. Childcare assistance is available in the form of nurseries around different hospitals as well as maternity leave of around 26 weeks, with the NHS also offering support for those hoping to get onto the housing ladder. Ultimately, the NHS wants to give back to its staff, just as they aim to support and care for the wider community too. Previous PostHow do Amino Acid Supplements Boost your Health? Next Post How to Make Friends Through Rummy?